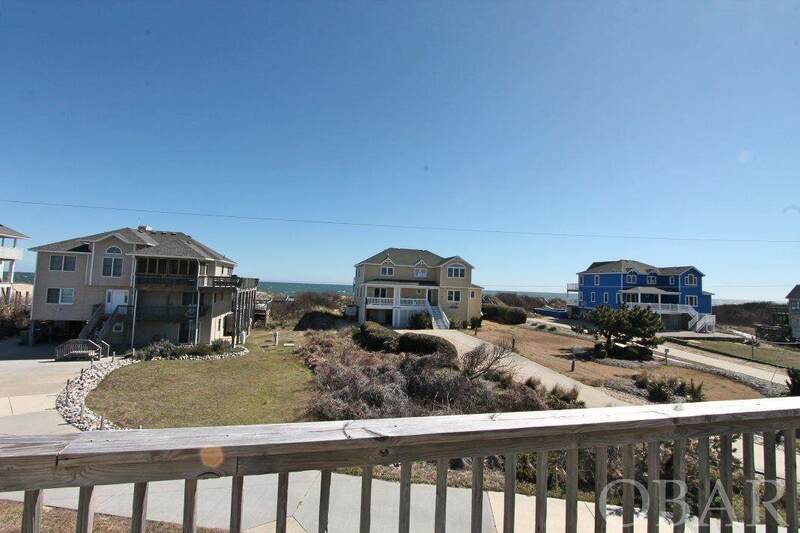 SEMI-OCEANFRONT! POOL! HOT TUB! GORGEOUS OCEAN VIEWS! LARGE LOT! UNCROWDED BEACHES! LOCATION OFFERS SO MUCH POTENTIAL! The Oasis offers 5 bedrooms, 4 baths and over 2300 sq ft of living space! 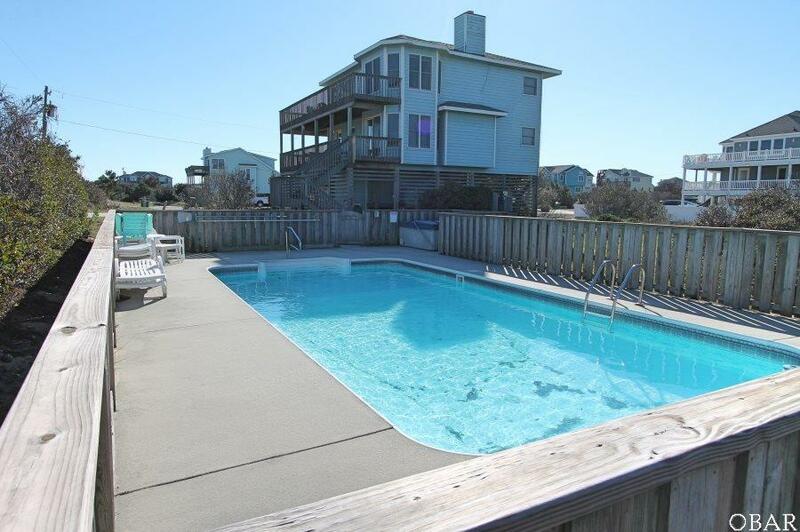 The huge 16' x 24' pools calls you in after a hot day at the beach to cool off and relax. 2017 brought new kitchen cabinets and beautiful granite countertops. A new hot tub was added in 2018. 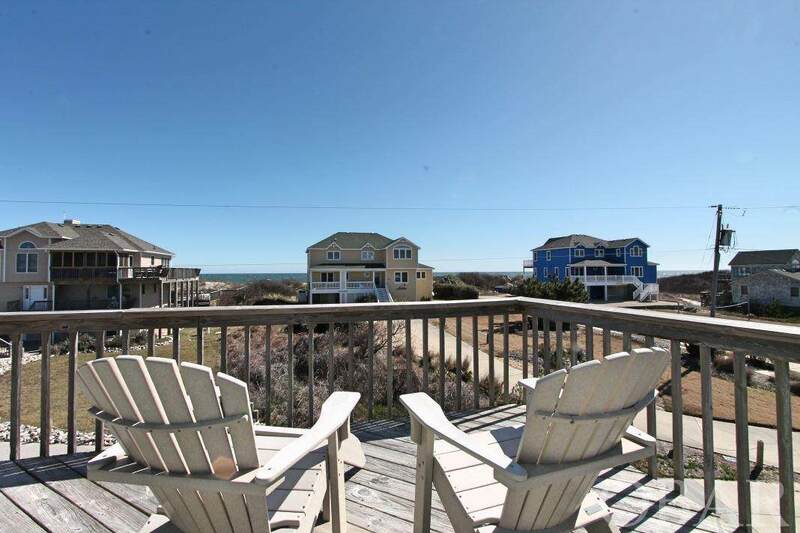 You will absolutely adore dining on the screened in porch and enjoying amazing sunrises from the front deck! 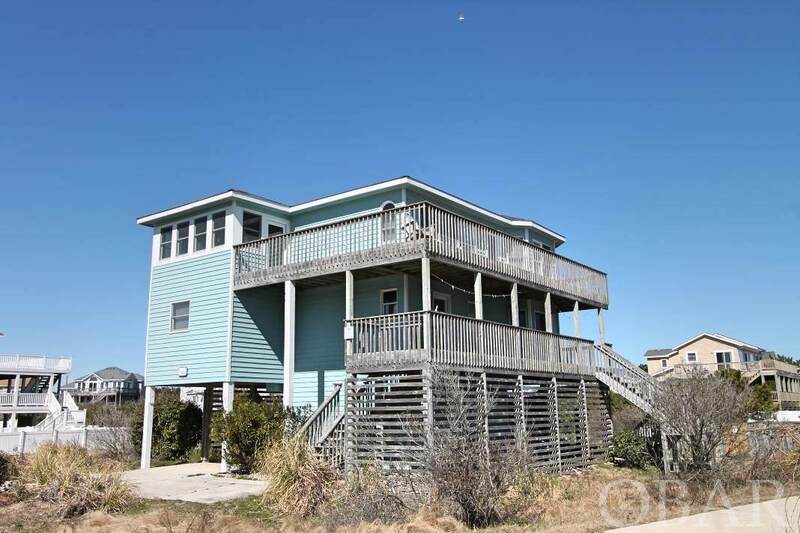 Located in sought after Section A of Ocean Sands, this section has large lots which mean less guests and more room on the beach!